Misty Waters is a gated, waterfront community located along Lower Armstrong Road just before the bridge leading to South New Hope Road and the Daniel Stowe Botanical Garden. The neighborhood, developed in the early 2000s, gives residents the best of both worlds being located along the waterfront of beautiful Lake Wylie and still officially in Belmont and part of Belmont’s great school system as well as Gaston County’s lower taxes. 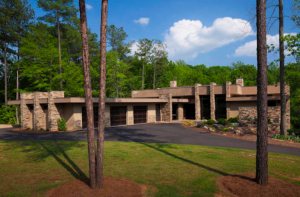 This Doug McSpadden custom home in Misty Waters is reminiscent of Frank Lloyd Wright architecture and combines natural stone and water in its design. The serene, natural surroundings of the neighborhood were preserved as much as possible in developing lots for building. Additionally, the neighborhood has strict architectural guidelines for construction in keeping with the style and aesthetic of the neighborhood. It is a short drive from Misty Waters to I-85, I-485 and Highway 74/Wilkerson Boulevard, which makes for a relatively easy commute to Uptown Charlotte for work or play. Charlotte Douglas airport is only about 30 minutes away. For everyday activities, quaint downtown Belmont is less 6 miles to the north. Homes in Misty Waters must be at least 2,200 square feet and most are on lots of an acre. Misty Waters has a lakefront clubhouse, swimming pool, walking trails and community boat dock/marina for residents living on interior lots. Waterfront homes have private docks and/or lifts. Interior homes range in price from the $450,000s to $600,000, while waterfront homes are typically upward of $1 million. 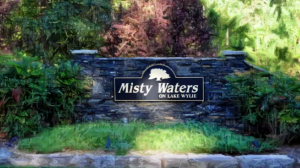 Only 4 homes have sold in Misty Waters in the last 2 years. 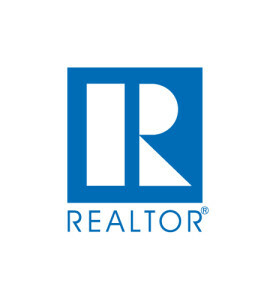 The average sales price and size of those properties was $716,875 and 4,721 square feet. 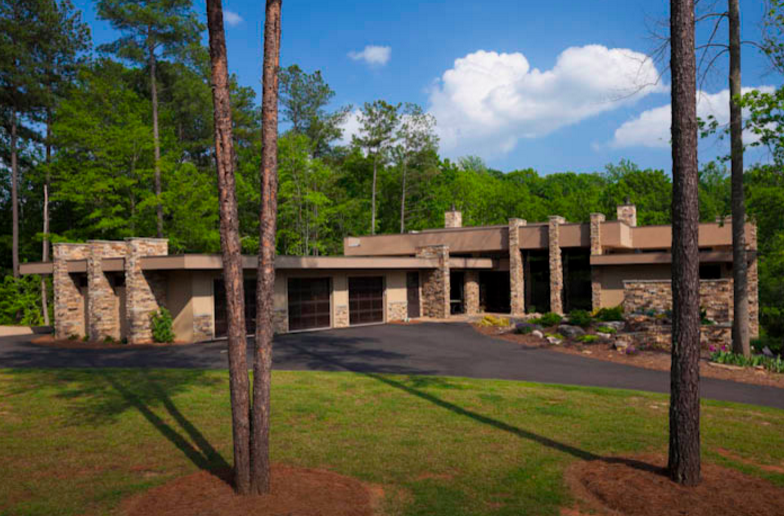 Currently, there are 4 properties listed for sale in Misty Waters. None of the properties is under contract as of March 27. Two of the homes listed are beautiful waterfront properties. The highest-priced home is listed for nearly $2 million and includes a guest house, dock and boat lift, and more than 6,800 square feet of living space. The other waterfront property is just under $1 million and has an indoor, heated pool, boat lift and is smaller at just under 4,600 square feet. Both are phenomenal properties! There are also 2 interior homes listed in the $600,000s. The neighborhood is zoned for Belmont Central Elementary, Belmont Middle School and South Point (N.C.) High School. Misty Waters is a spectacular waterfront community that gives all residents access to the lake and the beautiful natural setting that surrounds it. Spring means it is almost time to get on the water and enjoy lake life! !